Good Morning Weekend! !Beautiful day for yard work. 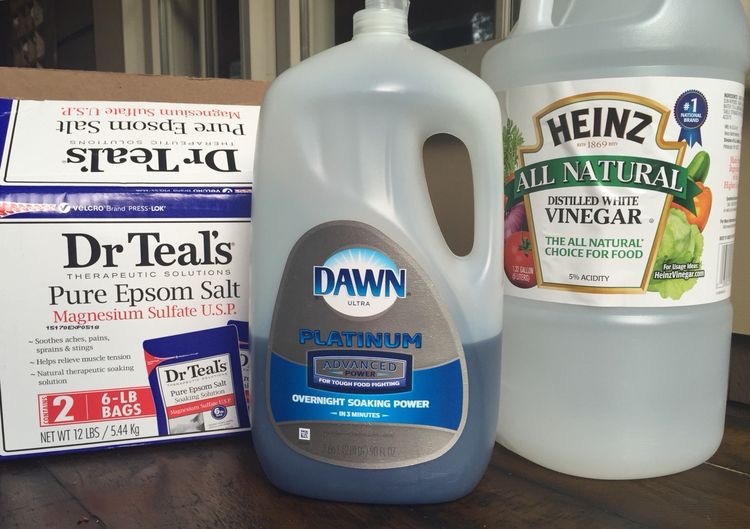 In this Era of increasing medical research showing weed killers and yard chemicals to be carcinogenic and affecting brain health and causing neurodeveloomental problems like ADHD, anxiety, depression, I thought I would share my favorite effective non toxic weed control recipe. Say good bye to Roundup and Monsanto!! WHAT?? U don’t believe me!!!! Neither did my yard guy or anyone else really….